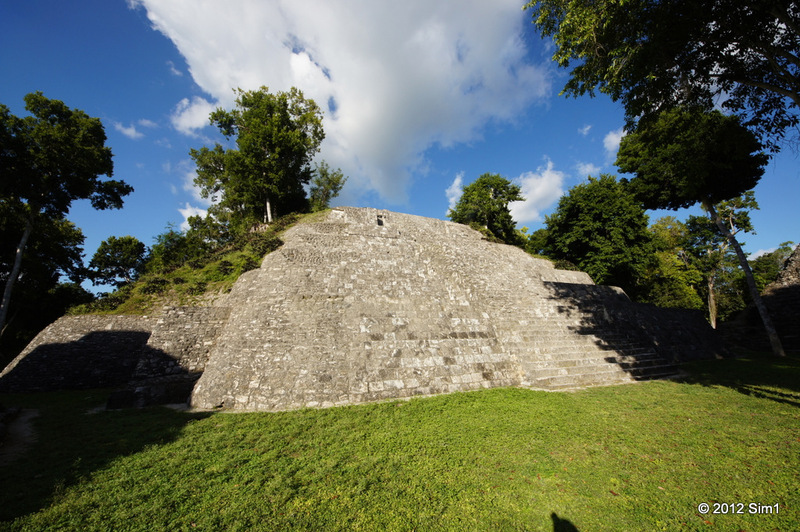 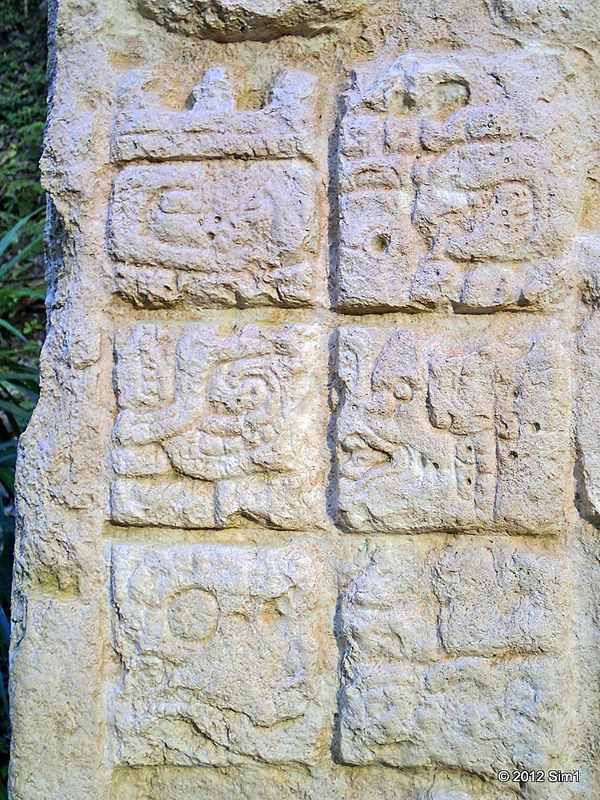 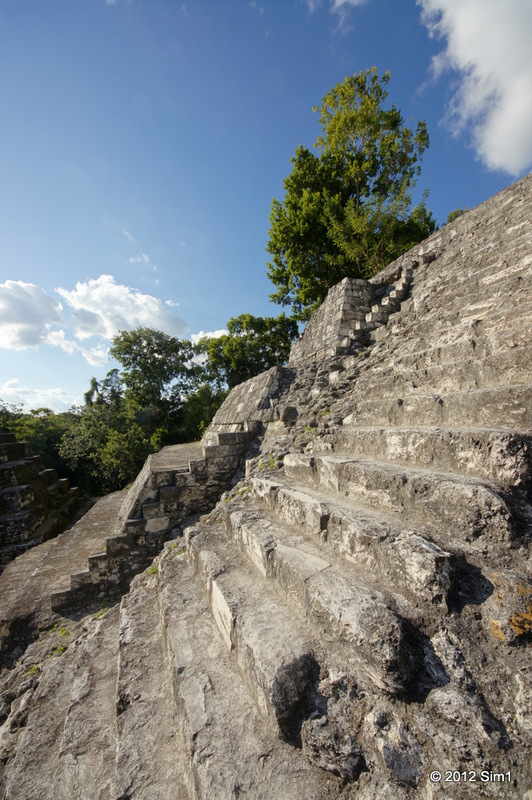 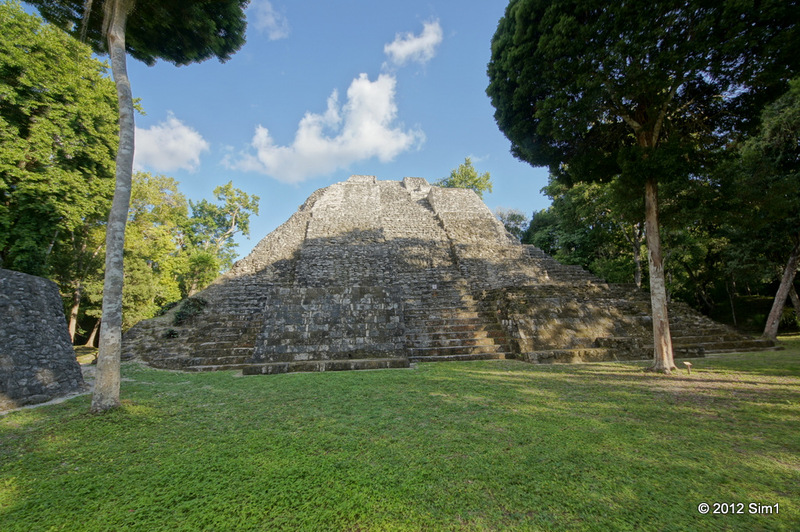 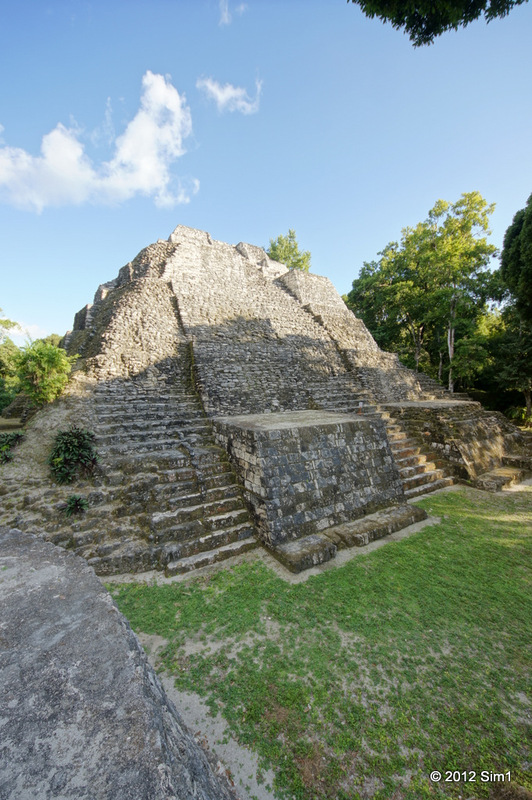 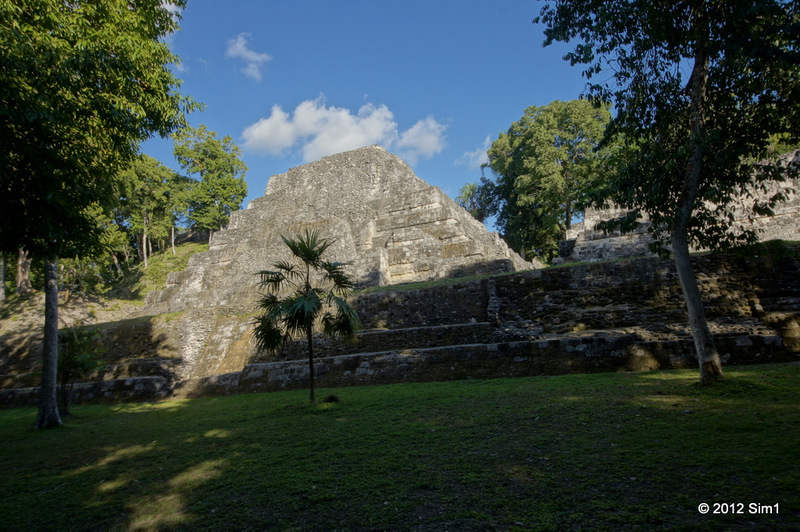 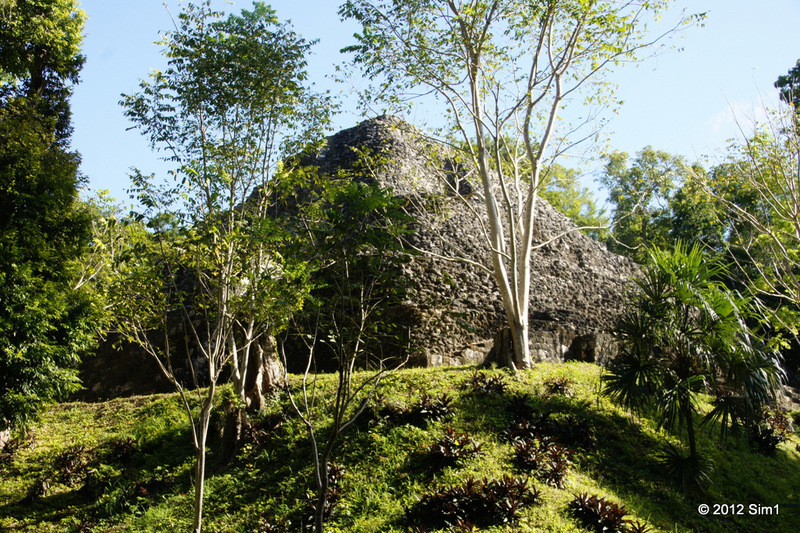 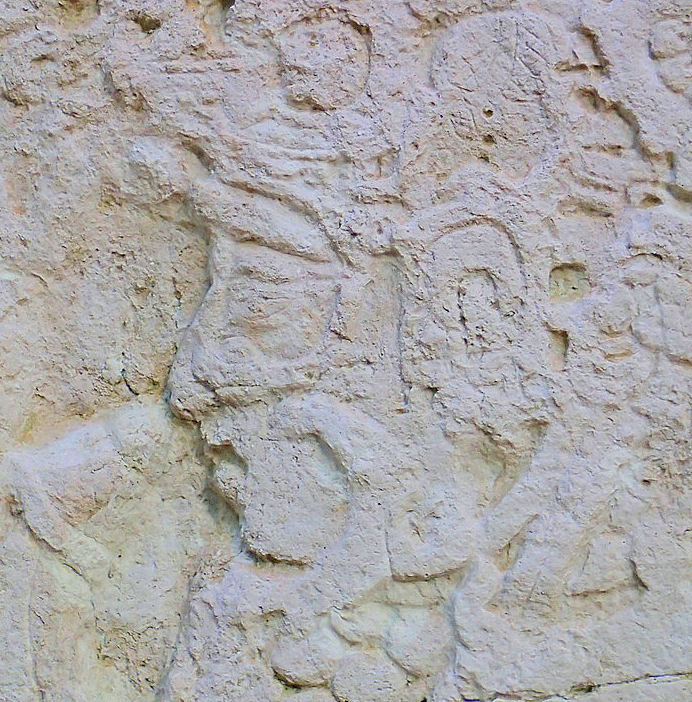 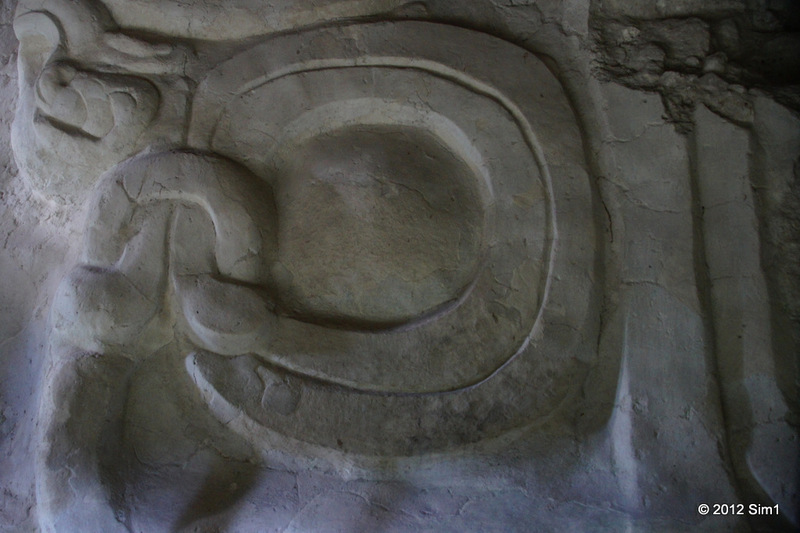 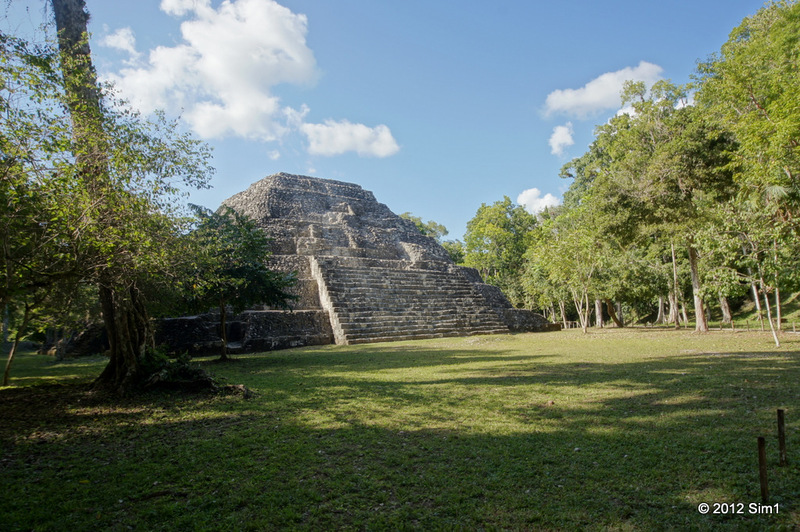 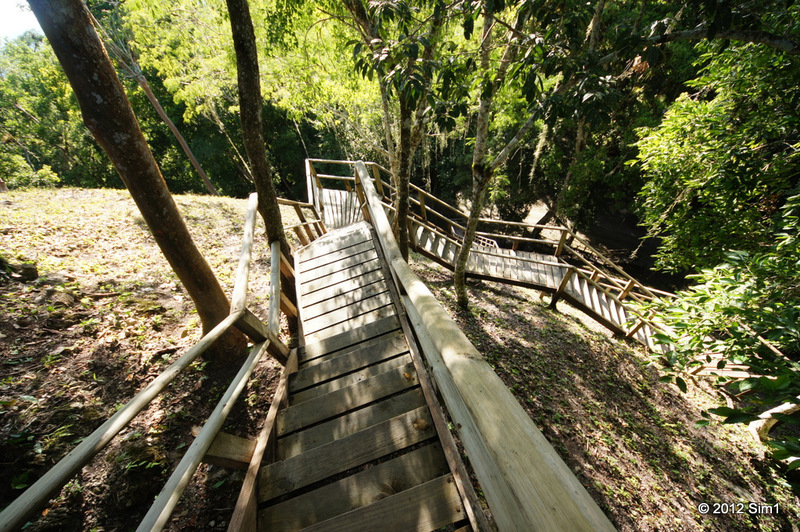 Yaxha is a archaeological site of the pre-Columbian Maya civilization. 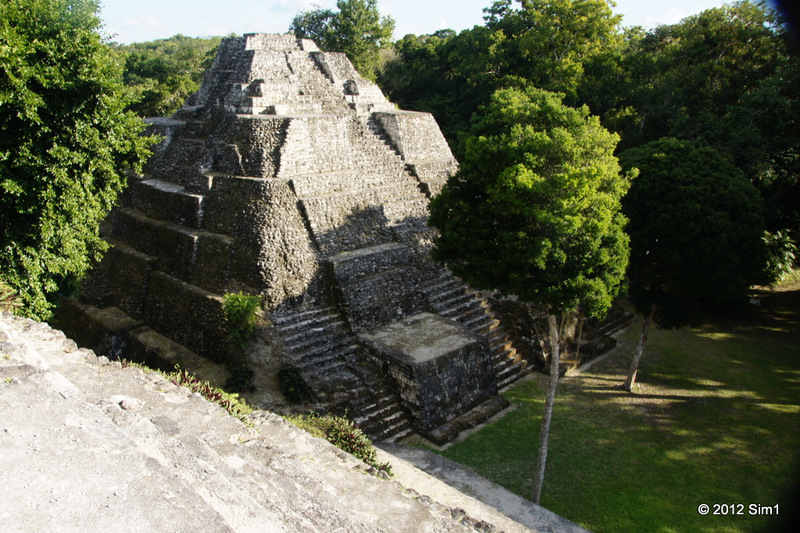 It is considered to have been a ceremonial centre of the region. 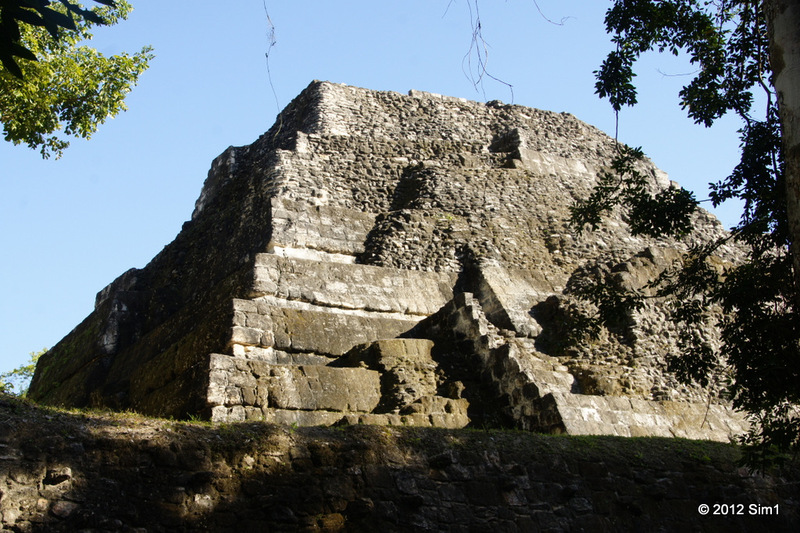 Yaxhá was the third largest city in the area and had its maximum power & importance during AD 250–600, but it initial settlement is from around 1000 BC. 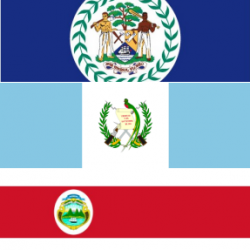 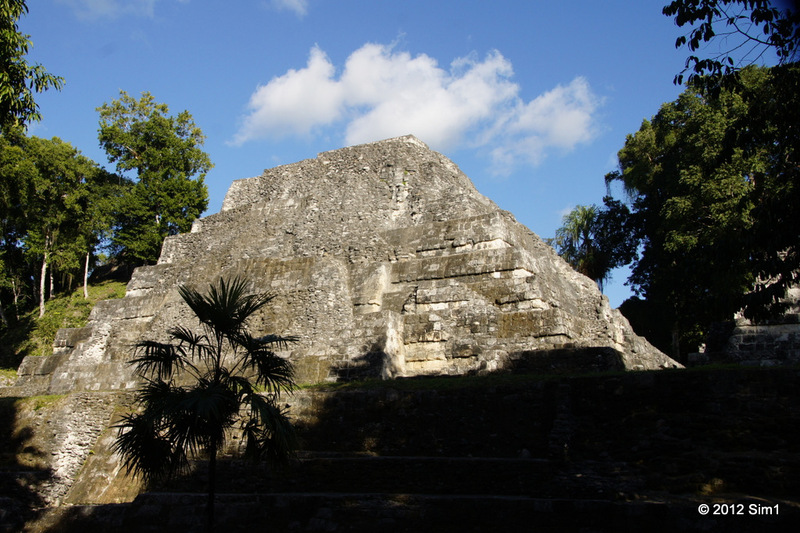 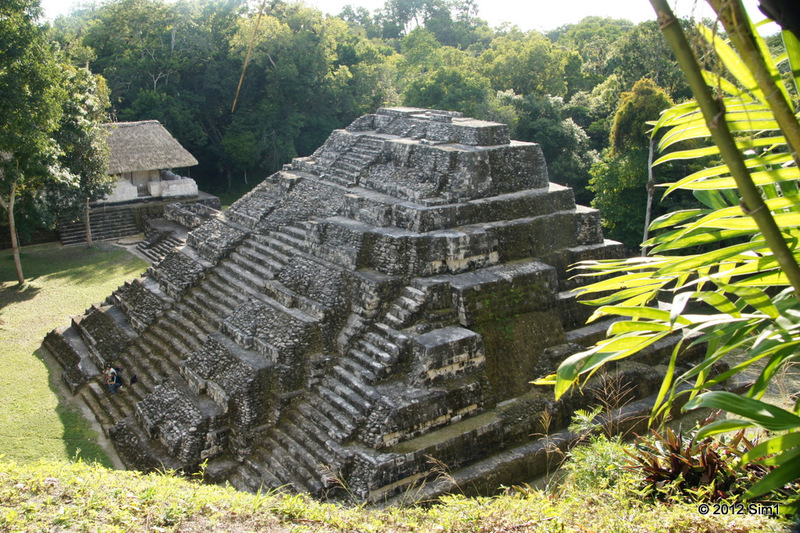 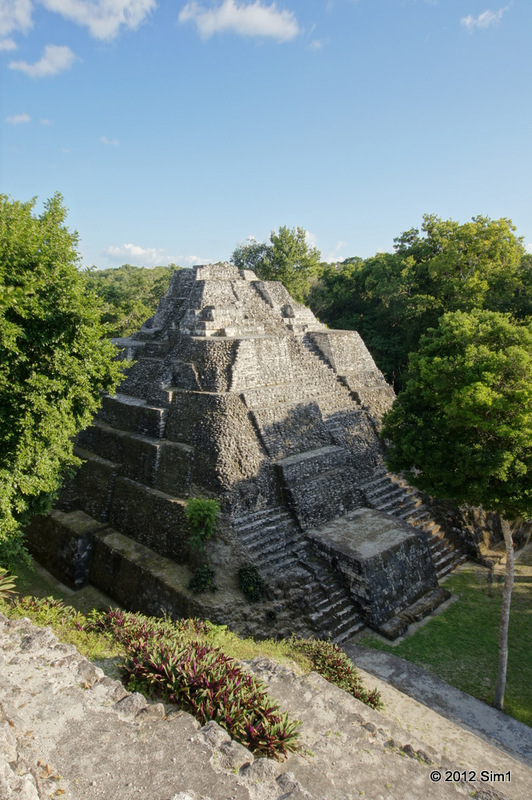 The city was abandoned around 900 AD with the collapse of Maya civilization. 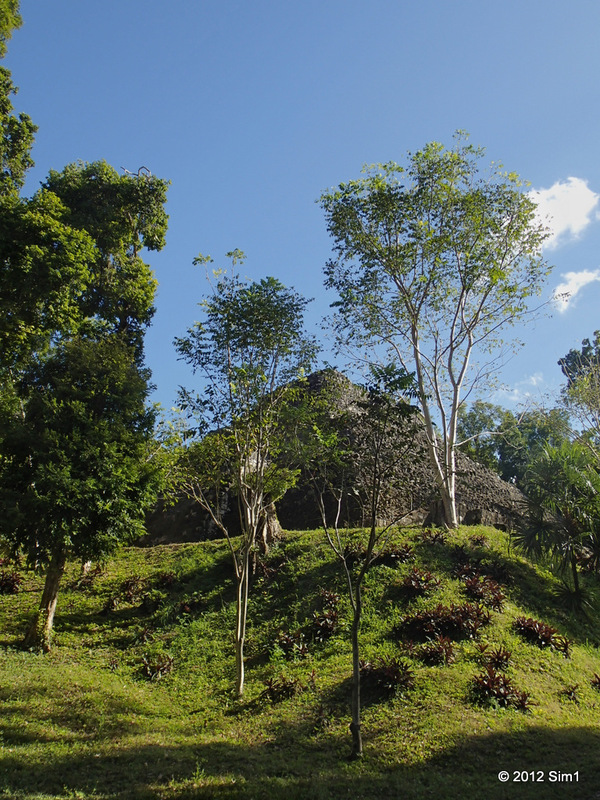 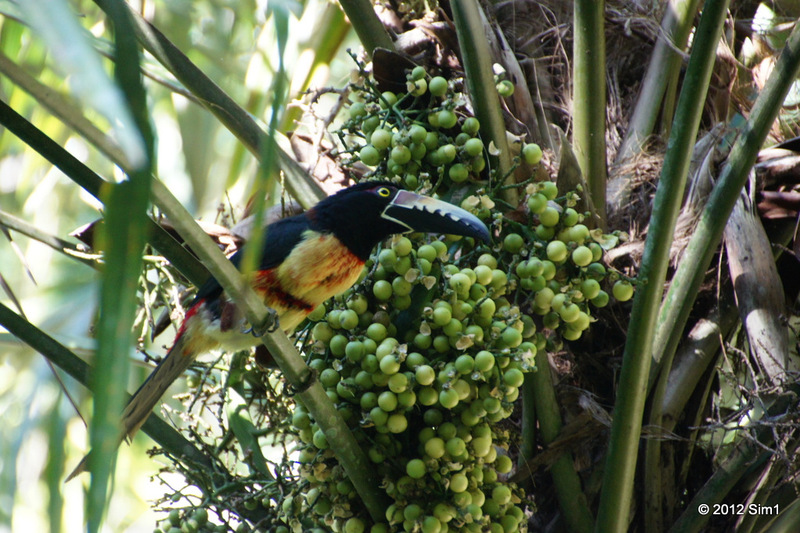 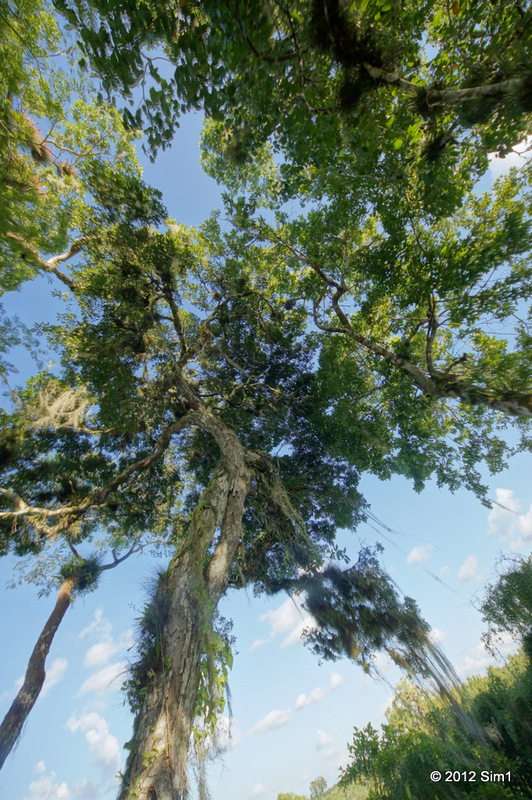 Ecological explanations to that are environmental disaster, epidemic disease and climate change. 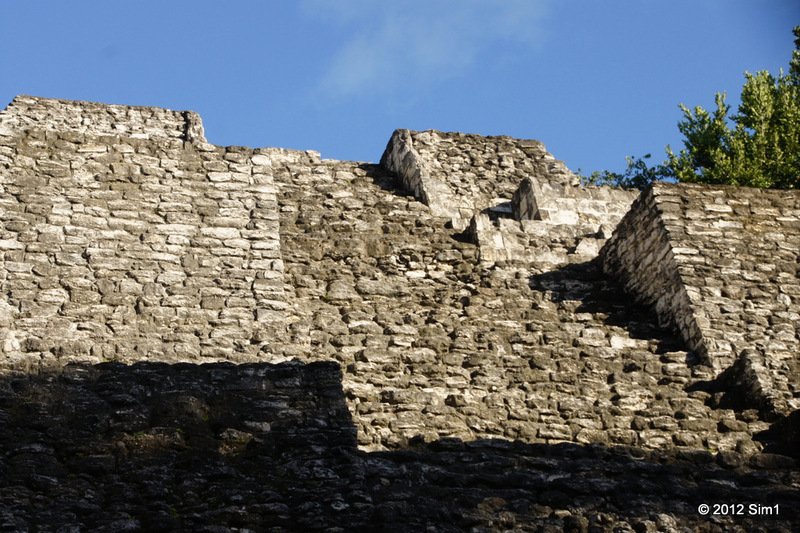 Other theories is overpopulation, invasion, peasant revolt and the collapse of key trade routes. 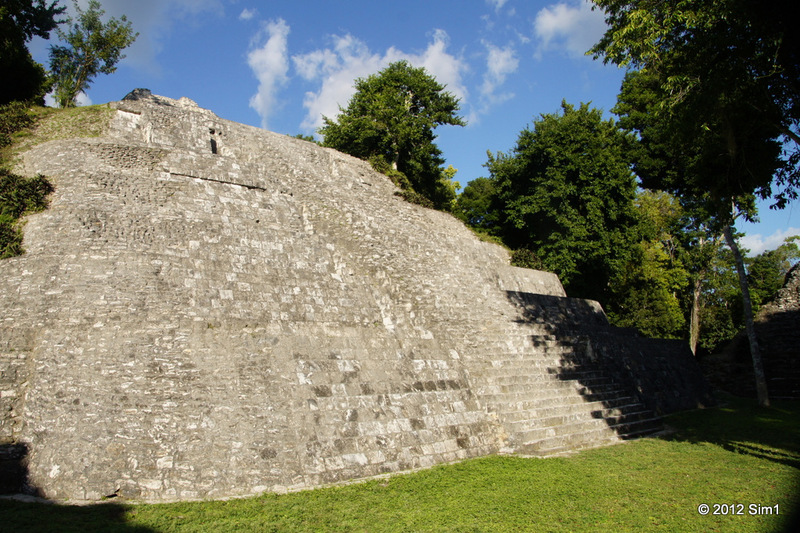 The ruins of the city were first reported 1904 but restoration work began in the late 1980s.